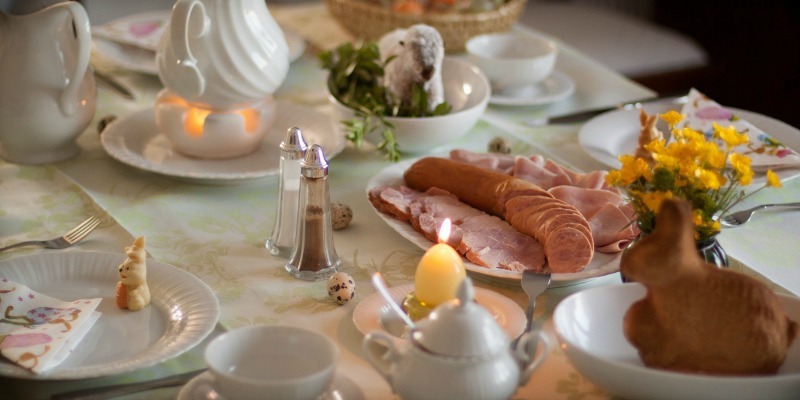 It’s one week until Easter Sunday, a time when many families come together around a table and enjoy the company. There is a lot of Easter inspired food around – including my favourite, chocolate! But to spark your creativity, we have brought together the best Easter recipes from some of our talented food bloggers. Here are some links to the Easter inspiration! My own contribution to Easter inspiration is a Cadbury Creme Egg sponge pudding recipe that my kids love! It’s very indulgent and delicious! Whatever food you enjoy, I hope you have a wonderful weekend and if you have a recipe that is not covered here that I should try, let me know in the comments!